Welcome to Essense Holistic. 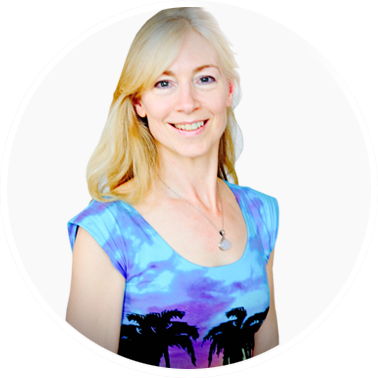 Jan is an established yoga teacher and holistic therapist at the Natural Fitness Centre in Eastbourne, East Sussex where she provides a therapeutic approach to care with both personalised one to one yoga and classes. She works alongside a number of highly experienced teachers, therapists and practitioners and has recently set up practise as a Holistic Fertility Therapy Practitioner with a team of accomplished practitioners at White Willow Natural Therapies in College Road, Eastbourne. Jan’s life-long interests in nutrition, yoga, health and healing has lead to her many qualifications and broad experiences as a practitioner of Holistic Therapies over the last 35 years. She has spent this time studying the nature of the mind, body, spirit and emotions through dedicated training and research into the value of complementary therapy. Janice Styles runs a number of events alongside other practitioners and associates. Click here for her events calendar where you can search for view events and make a booking enquiry.